You must have tried the famous Chinese dish General Tso’s chicken 左宗棠鸡 if you are in America. It is perhaps the most popular dish that serves in American Chinese restaurants. I have tested the recipe from changing the ingredients to tweaking the ratio of each component in search of the best General Tso’s chicken. Finally, has become one of the most popular items in our restaurant, which I want to share with you. Here is the step-by-step guide the make the General Tso’s Chicken at home. (You will expect we exposed all our trade secret, and reveal the reason behind each action). The first step is to marinate the chicken. We stick to our guns by not giving in to use chicken breast, and only use debone chicken thigh meat. The reason? Dark meat has more flavor than white meat, and a smoother texture too. Marinate the chicken overnight is our minimum requirement. The prolonged marination enables the seasonings to penetrate the meat, thus solving the problem the many restaurants faced- the flavor is only skin deep. The chicken should be of bite-size, not too large. Cornstarch – to bind the liquid to marinate to the chicken meat. After deep frying, we returned the chicken to the wok and coated it with the sauce. We made the sauce in bulk, and use one tablespoon of the mixture for every 50g of marinated chicken. Sugar – to balance the sourness of the vinegar. The quantity of sugar in our recipe is relatively less than most of the formula that we have studied. They are far too sweet in our opinion. We only need sufficient amount to balance the sourness of the vinegar. Any extra sugar will not give you any additional flavor. Sesame oil – this is an essential item to provide the much need aroma. Tomato paste – A small amount is added to improve the color of the General Tso’s chicken. We then coat the chicken with a dry mixture before deep-frying. Plain flour – The coating with cornstarch alone is too crumbly. Both plain flour (regular flour that we use to make cakes) and cornstarch give a right balance of volume and crispiness. Baking soda – A small amount help to make to coating airy, light and crunchy. Salt – The standard item to season the coating. It is still tasty in the event of the coating separate from the chicken. After deep-frying the chicken, we saute four aromatic ingredients together until fragrant, then combine with the chicken and the gravy with a few quick stirs in the wok. Sometimes we omit the dry chili upon our customer’s request. 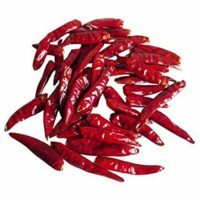 The recipe provides constant pulls between sweet and sour, and augmented with the umami of soy, with crackling coating even after soaking up some sauce and bursting with the spicy flavor of dry red chili. I love to serve General Tso’s chicken along with some stir-fry vegetables, Chinese broccoli (Gai Lan) with oyster sauce or bok choy. The combination gives you a well-balanced meal along with a bowl of steamed rice. 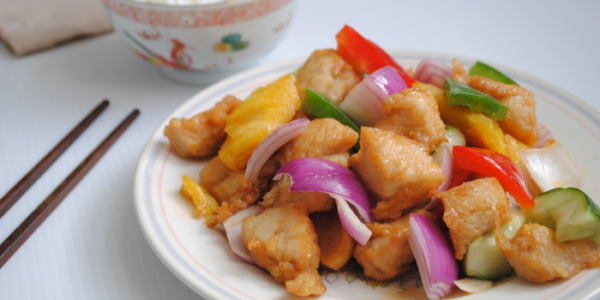 If you like this recipe, you may also want to try the similar recipes in this blog- Chinese style lemon chicken and Sweet and sour chicken. General Tso's chicken is the ultimate American Chinese cuisine. Score the skinless side of the chicken in a crosshatch pattern. Be careful not to cut through the meat. Cut the chicken into 4 cm chunks, leaving some skin on it for extra crispiness. Marinate with the ingredients in (A) for at least half an hour or oversight. Mix the ingredients (B) together to become the dry flour mix. Drain off any excess liquid from the chicken. Dredge the chicken chunks into the flour mix. 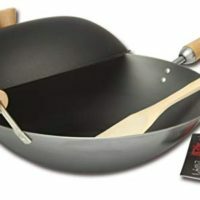 Pour at least 1.5-inch layer of vegetable oil into a heavy-bottomed pot or wok and heat the oil up to up 360 °F (180 °C). Deep fried the chicken until cooked through and turns golden brown about 5 minutes. Stir occasionally with chopsticks to avoid the chicken pieces sticking together. Drain the chicken pieces on a plate lined with a paper towel. Mix the ingredients D together. Saute the garlic, ginger, dry red chili and scallion in D with vegetable oil in a pan. Pour the ingredients D to the pan and cook until the mixture become translucent. Turn of the heat. Add the deep-fried chicken to the sauce. Coat the chicken with the sauce thoroughly. Serve. Chinese restaurants rarely serve General Tso’s chicken in Asia. General Tso’s chicken is a staple of Chinese-American cuisine with a ubiquitous presence on most of the Chinese restaurant in the United States. I hesitated at first but eventually decided to dig deeper to find out what is the ancient general got to do with this most familiar yet enigmatic Chinese dishes in America. It is peculiar that how on earth an American dish is named after a general who lives in the eighteenth century. Before we reveal how the name of an ancient general is tagged with a modern American dish, you may be curious about who he is. General Tso is called Zuo Zongtang (左宗棠) in Chinese. There isn’t any exact pronunciation of his surname 左 in English, and the closest proximation Tso is eventually accepted. Remember the epic biography film The Last Emperor stating John Long? This film is a documentary about the final era of the Qing dynasty and is the best way to learn more about the last dynasty of China. Although this film does not mention General Tso, there is another less known but mouthwateringly entertaining film called The Search For General Tso depicts the origin of General Tso’s chicken. Tso is a famous general during the Qing Dynasty (清朝). His is the native from the Hunan province. After obtained a degree from the imperial examination, he joined the Qing military and eventually become the Provincial Governor of Zhejiang Province. The name of the dish was created by Chef C.K. Peng (彭长贵) from Taiwan during the 1950s. Chef Peng is from Hunan Province, where General Tso’s was born. He moved to Taiwan after the chaotic aftermath of the China civil war. Fast forward to the 1970s, Chef Peng went to New York to set up his restaurant and serves the typical Hunan cuisine which was unknown by the American. He improvised the authentic Hunanese chicken and highlighted it as the house specialty of his restaurant. 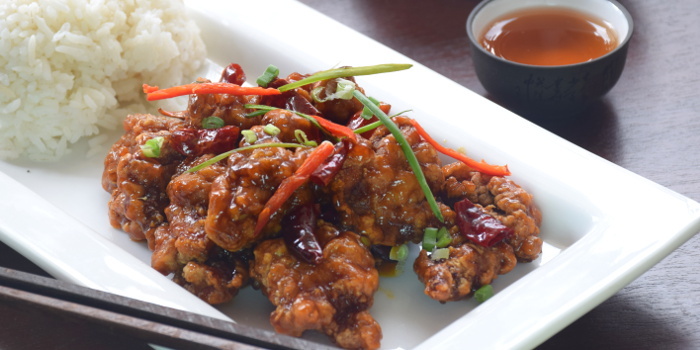 This light battered chicken thigh coated with sweet and sour sauce become an instant hit among the American and become the epitome of Hunanese cuisine outside mainland China. That is why despite its international acceptance, it is still little known in the Hunan Province until today. Through my research, I realize there is no consensus about the origins of General Tso’s chicken, neither there is a standard method of preparing the dish. If General Tso’s is still alive, he must feel distraught over how the people interpret the original recipe that he enjoyed. 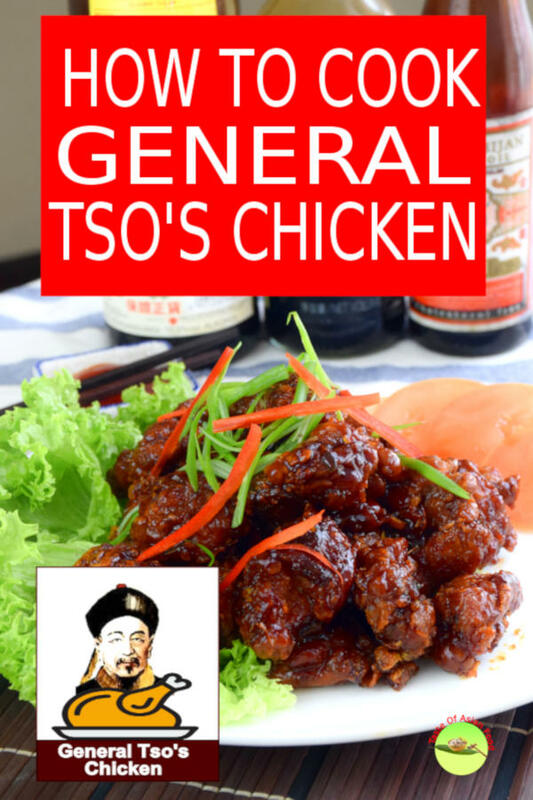 He will disapprove all the modern version of the chicken dishes cal General Tso’s chicken. Since it is futile to claim which General Tso’s chicken is authentic, I would instead focus on formulating one that suits my taste buds. My research brought me to the history and folklore of General Tso. 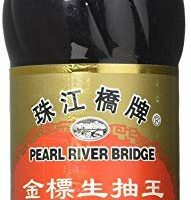 After two weeks of studying in both English and Chinese recipe and carry out a gauntlet of tests, I finally found one formula that can produce the flavor, color, and texture I want. I have tested four favorite recipes before I finally create the General Tso’s chicken the way I perceive to be the ultimate version. There is a great deal to learn and absorb from the four masterful recipes that I tried to replicate. 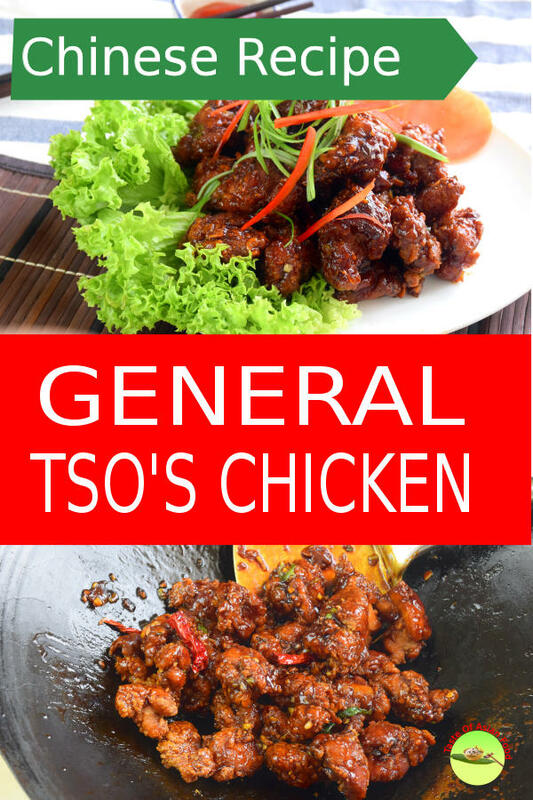 15 replies to "General Tso’s Chicken – How to make in four simple steps"
I tried this General Tso’s Chicken recipe last night. It was fabulous ! 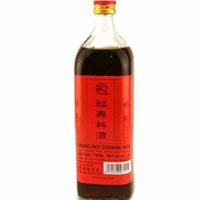 Very authentic “ good Chinese restaurant “ taste…..just like most of the recipes I have tried on this site. It wasn’t too sweet, just perfect. I am getting great reviews from my friends who come for dinner. I love how you explain in detail, how and why you do the things you do in the recipe. Thanks for sharing your experience of your General Tso’s Chicken. The greatest pleasure of writing on this blog is when someone uses the recipe, and, it works. I want to make this General Tso’s chicken recipe again for a dinner party on Friday. There will be a lot going on in the kitchen all at the same time. Do you think this recipe would still be great if I fried the chicken then froze it and re- heated it in the oven,, then put sauce on just before serving. Deep fried the chicken and frozen is not the best idea. Let me share with you how do we do it in our restaurant. 1. Portion the marinated chicken. We put it in small bags of 150g each. 2. Made the sauce earlier. Each 150g of the chicken needs 45ml (3 full tablespoons) of the sauce. 3. Pre-cut all the scallion, dry chili, ginger, and garlic a day before. 4. Constitute the flour mix a day before. So what you need to do is only coat the chicken with the flour, and deep-fried for 4 minutes. Once finish deep-fried, coat the sauce in the pan/wok and serve immediately. It will only take less than ten minutes of work, as long as you do all the preparation. I hope your guest will enjoy the General Tso’s chicken. Thanks KP for your extra advice. I will follow your directions. I’m looking forward to my dinner party on Friday, It will be like you are in my kitchen… I am doing mostly your recipes. I really appreciate all the extra details you share. Have a great day. very nice info and recipes. Glad to know you like General Tso’s chicken. This was awesome. Cut the sugar amount in half because I don’t like mine so sweet, and it came out perfectly. Definitely adding this to my mental recipe book. Thanks for trying out the General Tso’s chicken recipe. By all means, adjust the amount of sugar, I am OK with it but I do have customers find that it is a bit too sweet. Thanks for highlighting it.